the revolutionary lightweight, whipped formula of hope in a jar works to quench dry, tight and uncomfortable skin. this groundbreaking formulation specifically developed for normal to dry skin features a triple blend of alpha hydroxy acids, 3 forms of hyaluronate plus an asian fruit extract, delivering an even longer-lasting glow and continuous hydration benefits. 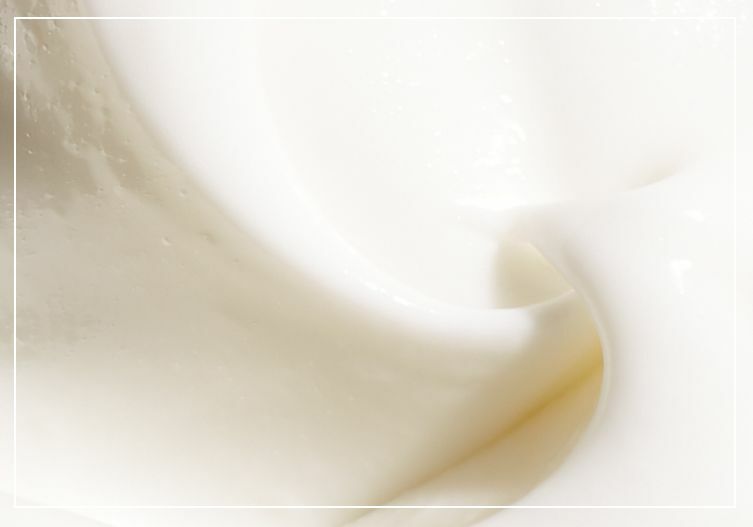 94% agreed it gently refined skin texture for smoother, softer skin. alpha-hydroxy-acids, asian fruit extract, high levels of hyaluronate. renewed hope in a jar is rated 2.3 out of 5 by 27. Rated 5 out of 5 by huntergirl from Relief! my skin is so dry and tight feeling that I felt like it would split open. This cream is light but soaks right in. My skin is soft and smooth without being greasy. I wouldn't want to be without this moisturizer! 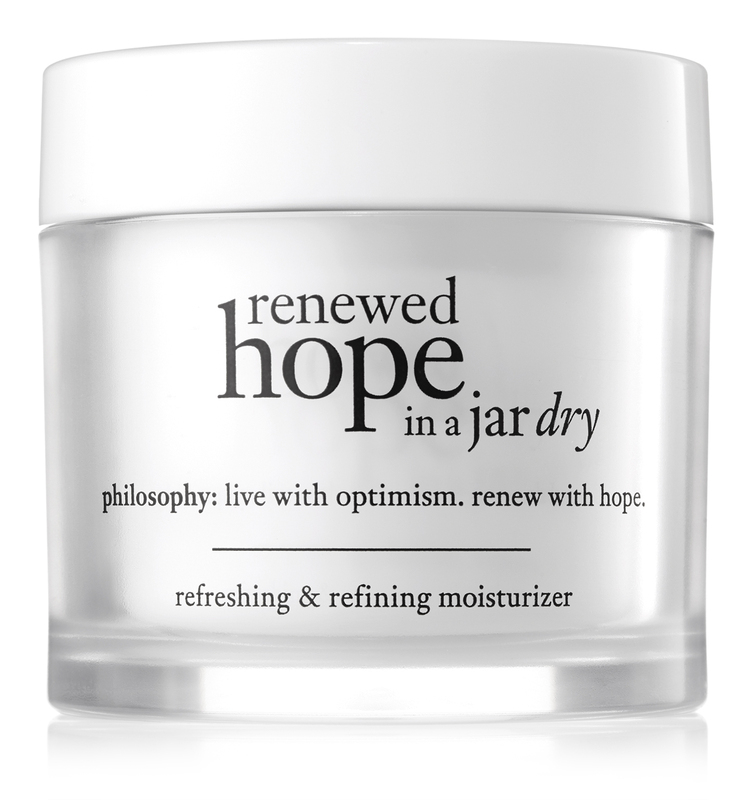 Rated 5 out of 5 by laceygloves from I love Renewed Hope in a Jar Dry for dry skin I love this product for my dry skin. I tried the regular Renewed Hope in a Jar moisturizer and it wasn't quite what I needed so I ordered the one specifically for dry skin. It is Amazing. I have no more dry patches. It completely moisturizes my skin. I have tried many products but this is the only one that works for me without breaking my skin out. I also used to have red patches and now they are gone as well. This is what my skin needs. I am a forever happy customer. Thank you. Please don't stop making this product. Rated 5 out of 5 by CashmereLily from My favorite everyday moisturizer! From the first day I starting using the new HIAJD, I was hooked. I was one of the hold-outs, having loved the old formulation and having been pretty bitter when it was discontinued. But I was only hurting myself! The new formula is even better. As a base for makeup of any kind, it's fantastic, similar to a primer. With regular use, I see definite improvement in fine lines. As dry as I now get (pre-menopause, I was oily), this doesn't leave an oil slick on my skin but does prevent dry patches. During and post-menopause, I was blessed with mild acne, and this helps prevent and heal breakouts, without causing additional blemishes. 100% satisfied. Rated 5 out of 5 by Koaley from Amazing Results This is a fantastic moisturizer. I have very dry skin with the occasional blemish and this not only hydrates well, but it keeps my skin clear. I have been using this for about two months now and it has made a significant difference in my skin’s appearance and texture. My complexion is smooth and clear. This is the only part of my skincare routine I have changed recently and I am getting compliments that I look more “refreshed.” Definitely a fan!